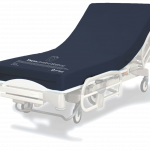 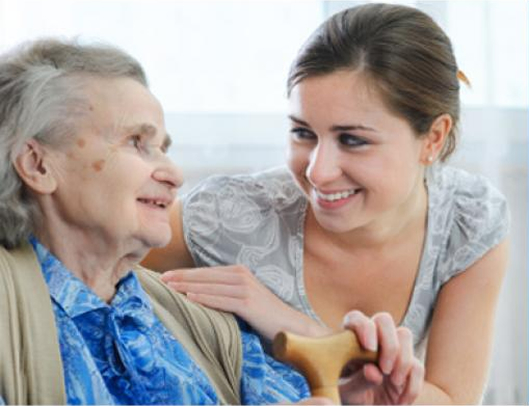 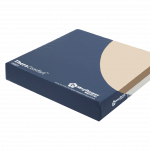 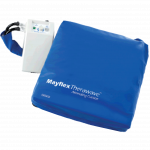 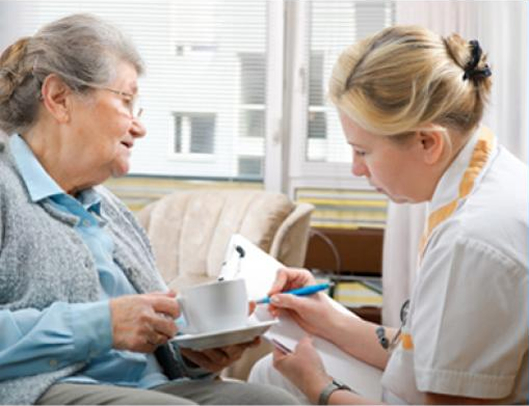 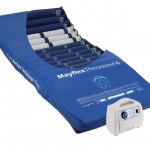 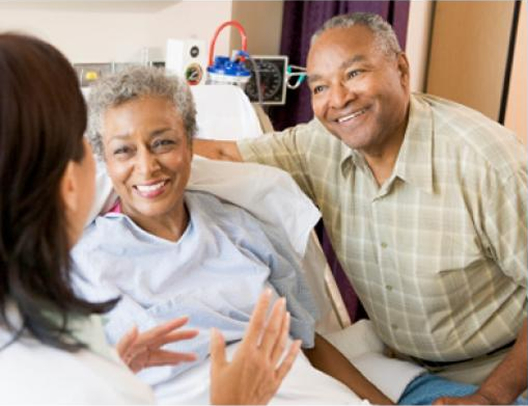 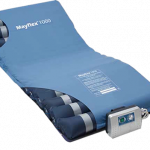 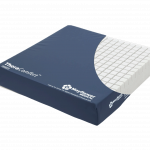 Therawave™ pressure mattresses help nursing home managers deliver clinically effective pressure ulcer prevention and treatment to all vulnerable user types. 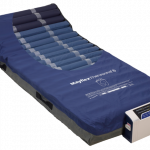 The Therawave™ mattress range allows the delivery of high level pressure care to be easier and safer for care givers and residents. 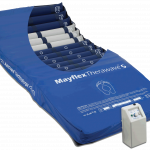 One of the UK’s most popular pressure relieving overlays.